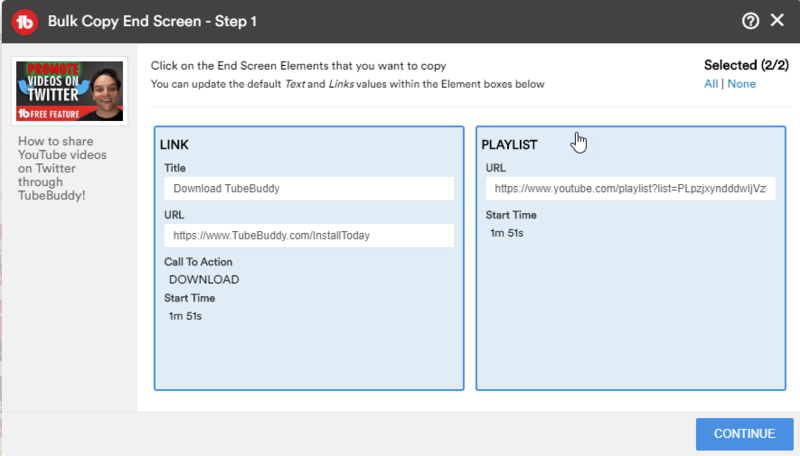 Tubebuddy streamlines the process of uploading videos to your Youtube channel. Tubebuddy takes the pain out of uploading to Youtube channels. Follow Tubebuddy checklist before posting to Youtube. Uploading series of videos on Youtube channels becomes a fast and easy process. 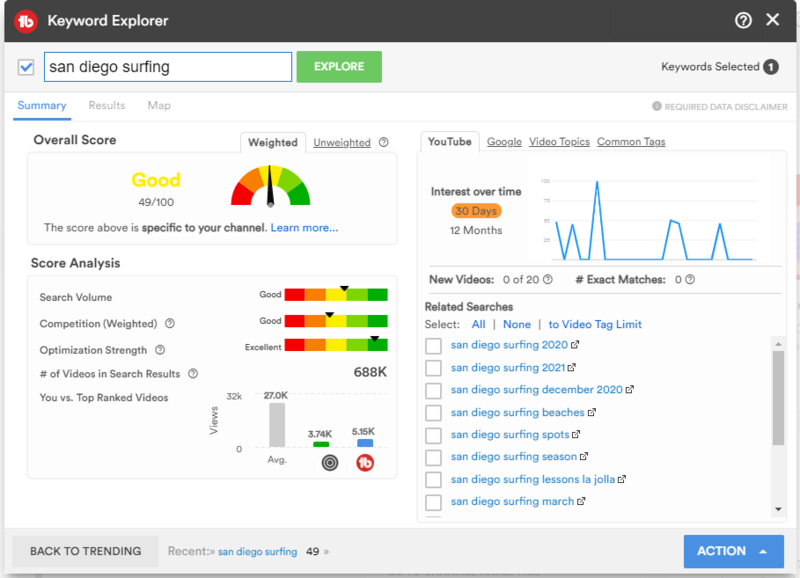 Perform stats & analysis on any channel in YouTube. 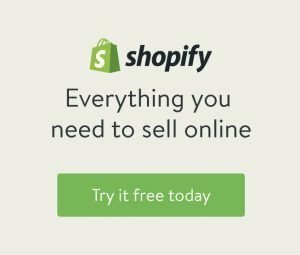 For people creating affiliate and product marketing videos. Register Tubebuddy account and enjoy extra benefits for your Youtube channel. Extra features and resources when registering Tubebuddy. Then there is the very important part of getting your Youtube video noticed, and building an audience for your Youtube channel. If you don’t use titles and descriptions correctly, in combination with related keyword combinations, there is very little chance your video will be noticed by the Youtube audience you are targeting. Youtube still very much relies on your information to show search results to possible Youtube viewers, although the indexing and ranking of Youtube videos depends on a combination of factors. From production to uploading your Youtube video, usually there is already a process in place to do series of video publications. But many Youtube channel managers forget that there is a great tool to simplify the process of uploading all your hard work in a very effective way. Tubebuddy is the ideal tool for growing your Youtube page’s popularity strategically. It reduces the chance that you upload your videos without adding the title and descriptions properly, and allows you to compare with competitors from the same niches. Using the suggested keywords that your competitors use, you can bring your Youtube video upload in a position next to other successful Youtube videos. It really saves a lot of research time, and in most niche videos you can expect instant results in terms of your position on Youtube search results. I wish I would have had this Tubebuddy tool much earlier, because it allows to prepare your work on every video in a very organized way. If you are running campaigns that require to run on certain dates, you can schedule the dates to post and automatically publish to your social networks. Specialized links and code for promoting your channel and videos is available and is has never been easier to reach out to your YouTube Subscribers across multiple social networks because you need to build relationships with your audience. Another great feature of Tubebuddy is the way you can manage mass upload defaults, end screens and info cards on your Youtube channels. This makes it possible to edit multiple uploads at the same time before publishing, and is a great advantage when you are uploading a series of videos from a concert for example. This saves a huge amount of time and it feels great to see immediate results on Youtube ranking with your posted video’s. Everybody agrees reviewing the statistics of your Youtube channel is an important part of your strategy to success. But now for the first time you can actually view the stats & analysis from all your competitors too. This gives you a great advantage and step ahead when used wisely. 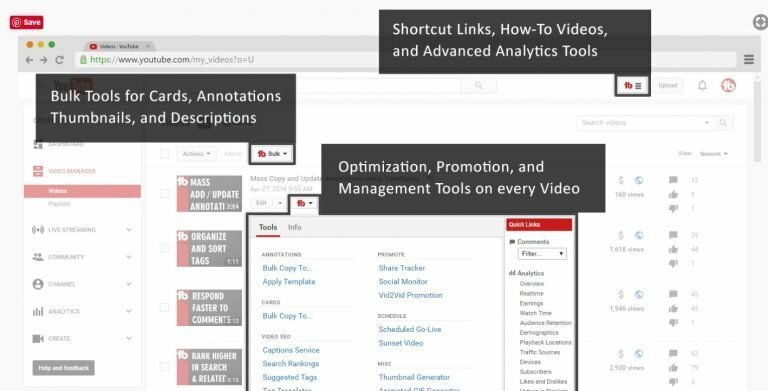 Getting a first place in Youtube search results really comes in reach with these tools now, as many previously posted Youtube videos are not properly optimized yet. This is your chance to get your video ranked better because you have the proper research tool while others don’t. Tubebuddy is the ideal Youtube tool for affiliate and product marketeers, as the whole concept of this Youtube software is entirely focused on reviewing the matching keywords related to your video in a very automated and intelligent way. This together with the seemingly effortless integration of scheduled Youtube posting and sharing Youtube video on social media makes Tubebuddy a really much needed tool for every Youtube channel owner. When you register for the paid version of Tubebuddy, a lot of extra features open up for your Youtube channel. You can get some real discounts too, depending if you pay in advance for a year. But Tubebuddy even offers a discount for starting Youtube channels with a limited audience. Every Youtube page owner can now grow faster in popularity because of this amazing tool. Channel Management and Video Optimization On-The-Go to use with your Tubebuddy and Youtube account. 250,000 Premium Royalty Free Music Tracks and Sound Effects to use with your Tubebuddy and Youtube account. High Quality Graphics and Video Effects for your YouTube Channel to use with your Tubebuddy and Youtube account. Musical Artificial Intelligence – Computer Generated Audio Tracks to use with your Tubebuddy and Youtube account. 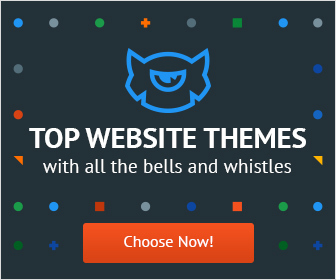 Read more about fast and easy to setup premium website templates, read here.